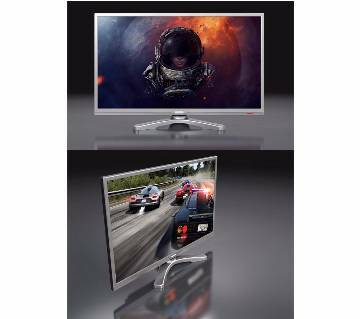 Walton WJ4-SB55SV100 4k-SMART TV 55"
Walton WD1-JX32-SY100 LED TV 32"
Buying a new TV or replacing your existing TV model is not an easy decision at all. We have now lots of brands, models, and specifications available in the market and from there picking up the right one is always a handy task. There are some things you need to know before you go for any particular TV brand or any specific mode. All you need to do is to make some research and go through some review, check out the specification and features they are offerings and finally make a balance between your budget and specification. Walton Group of Industries was founded by S.M Nurul Alam Rezvi in 1977 as a trading company. Over the next 30 years, the group diversified into steel, textiles, electronics, and automobiles. Walton entered into the steel industry in the late 1970s and the electronics and automobiles in early 2000. From the year 2000 Walton has expanded their business towards electronics and automobiles and these became its most important sources of income. After being successful in the local smartphone market in Bangladesh, Walton aims to go even further with their TV lineup; adding HDTVs and Smart TVs. Walton smart TV is like the other smart TV, where you can do more things than just watching TV. Walton Smart TV runs on Android 4.2; like a huge tablet for your home also works as a TV. 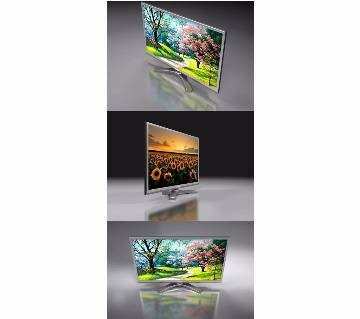 Walton basically produces three types of TVs: Smart TV, LED television and CRT television. All of them are good in quality and maintain the standard. Smart TV has these key features are Opera TV store, Share, and surf, Opera TV browser, PVR ready, MHL. Walton internal surfing TV offers you more vibrant and colorful rich and quality online content with the best picture and vibrant sound effect. The web store is uniquely designed for Walton TV where you can enjoy thousands of free apps ready for use and play for free. 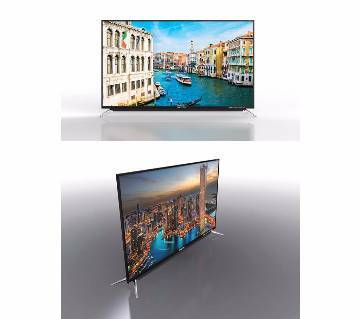 Now you can enjoy your Smart TV in full HD resolution. MHL allows you to share smartphone music, games and videos to a large screen. Walton android TV is one of the best Walton TV in Bangladesh. This TV is one of their best products. 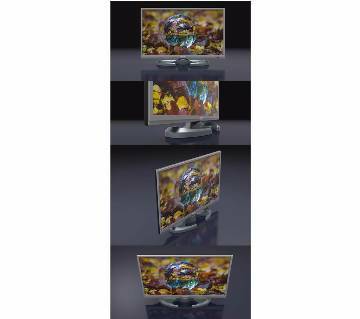 It has a 43-inch display with a full HD video viewing capability. It is powered by Android KitKat 4.4.2 & 1 GB RAM with 4 GB internal storage. One of the great qualities of Walton smart TV is Noise Reduction. Are you looking for buying a Walton TV and searching for the best deal on Walton TV price in Bangladesh? AjkerDeal offers best electronic products in Bangladesh. We provide EMI support for 6 months with zero percent interest rate and also we provide a warranty on all our products. We have a huge collection of TV. 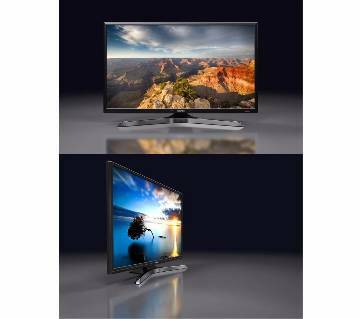 Check out the Sony TV price in Bangladesh at AjkerDeal.com to get the best deals in Bangladesh. Grab your favorite Sony TV from AjkerDeal and get the special discount offer. 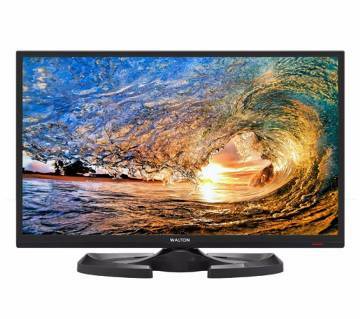 AjkerDeal is the leading online marketplace where you can find many types of Walton TVs to pick up your right one and get the best price on Walton TV in Bangladesh. 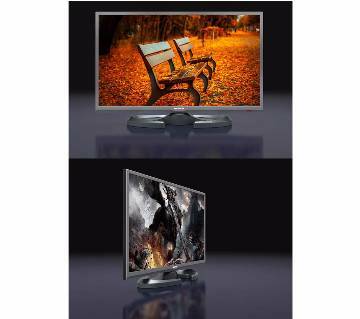 You will also find Sony TV, LG TV and many more. We always ensure our product quality as we always care about our customer satisfaction. 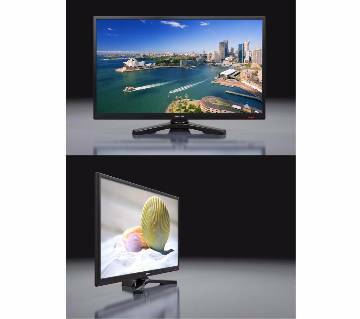 So have a look at our site; AjkerDeal.com to find out the best TV to buy Walton TV online. We will care about the delivery and everything else. Sit back and just relax. Enjoy a happy shopping experience with AjkerDeal.com and get your Walton TV at the best price in Bangladesh. Happy Shopping with AjkerDeal.com!